Finished in Iridium Silver/Black Lthr. One Owner Car with Full Mercedes Service History, Travelled only 22819 kms. 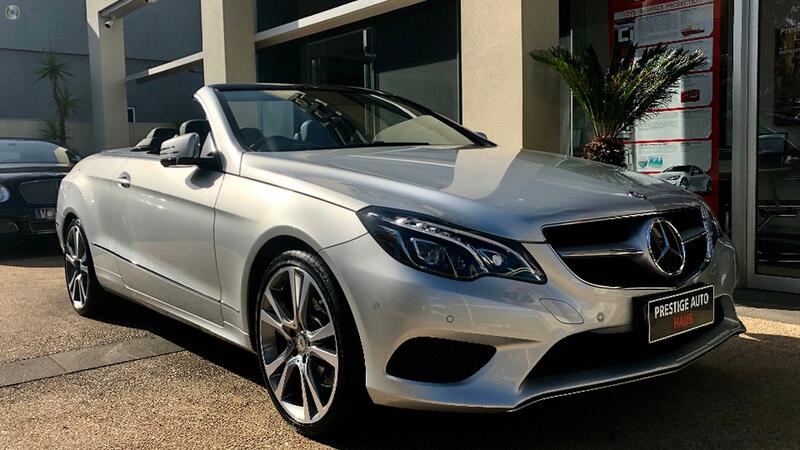 Elegant Cabriolet for 4 x Passengers / Great Performance and Economy. Excellent Finance packages available onsite to make your vehicle purchase an easy and pleasant experience. To arrange a test drive and inspection time, please contact us or make an inquiry and one of our friendly staff will be in contact with you to assist.